Dancing Mama: Yummm Chocolate chip cookies!!! 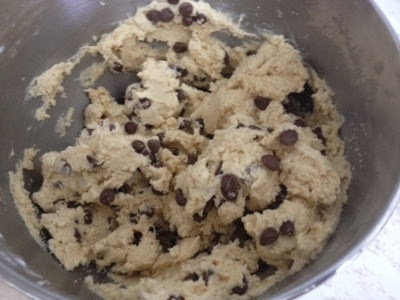 I found this glorious chocolate chip cookie recipe a while back! Pretty sure it's the best one ever!